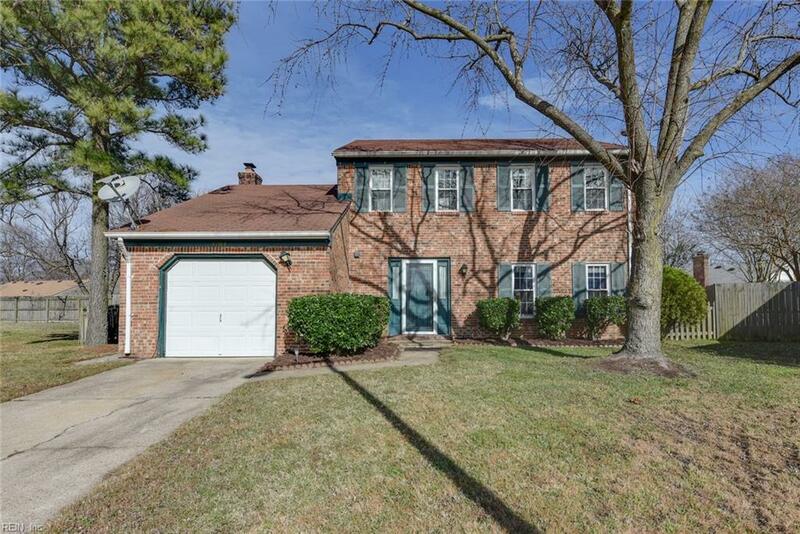 3904 Lombard Ct, Virginia Beach, VA 23453 (#10234780) :: Abbitt Realty Co. 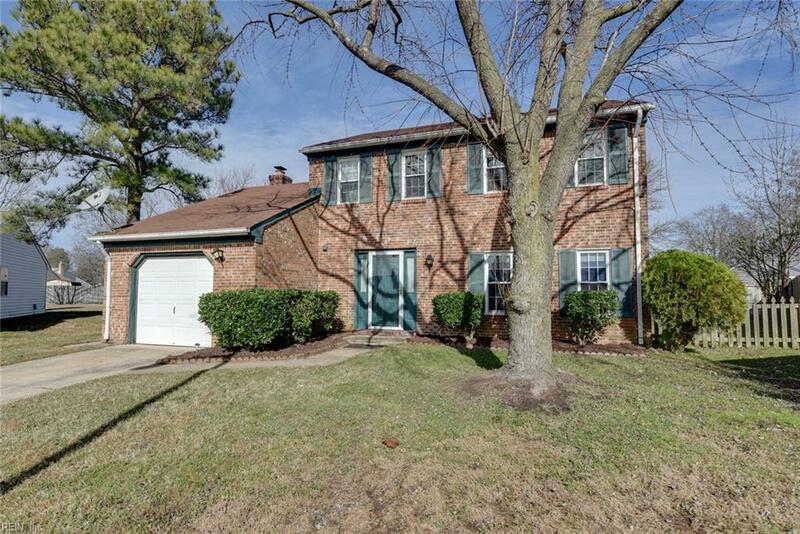 Welcome home to this move in ready, almost 1800 sqft, 2 story brick front Traditional. 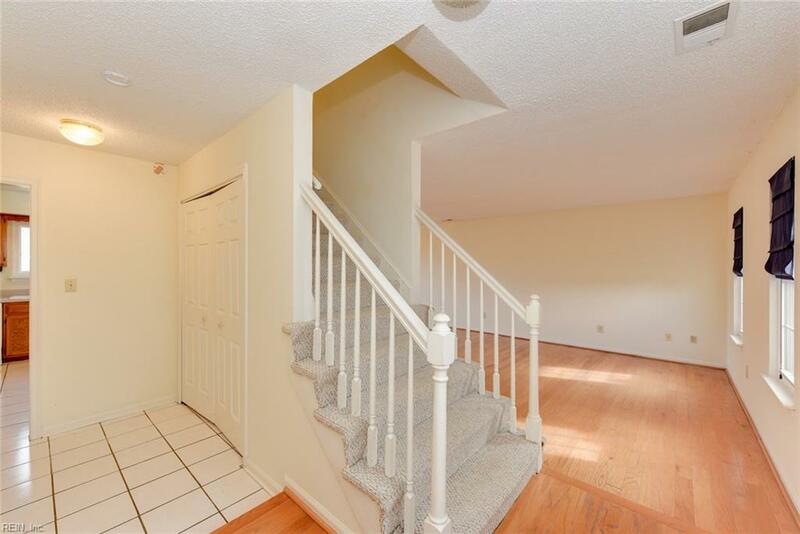 Perfect location at the end of a cul-de-sac which also leaves it a nice large backyard for entertaining. Updated vinyl replacement windows and sliding glass patio door. Water heater less than 1 year old and updated HVAC system. Real hardwood flooring in the dining room, foyer, and formal living room. Wonderful eat in kitchen is bright and freshly painted. All appliances convey as well as the washer/dryer. 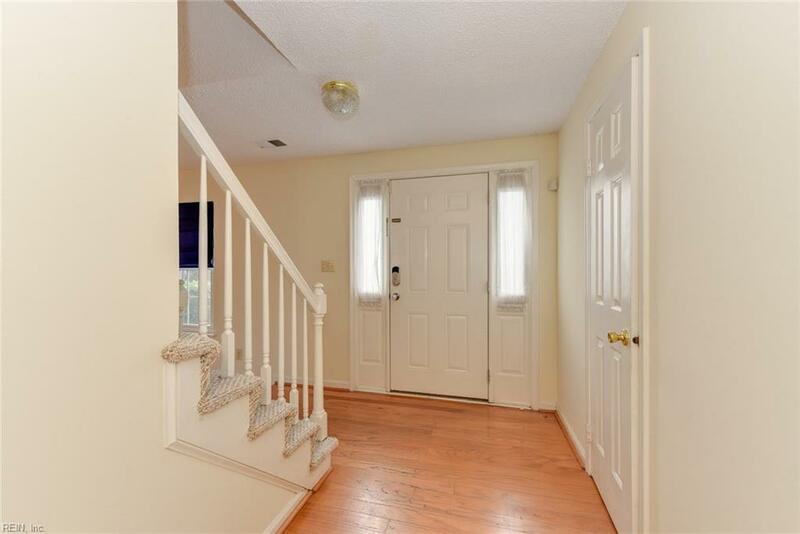 Only a short distance to the local military installations as well as VB Town Center, Lynnhaven Mall corridor, and the Landstown Shopping area. Newer PA Hospital as well as the VB Amphitheater are right down the road.